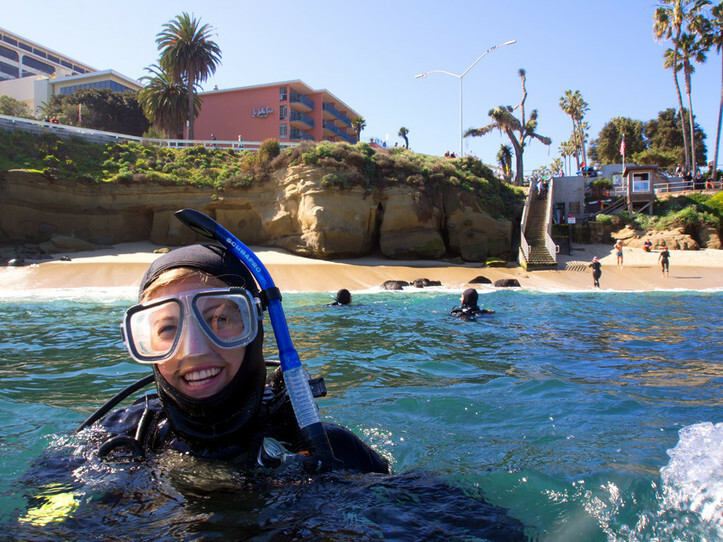 Haven’t been diving lately and want a scuba refresher? Our refresher dive is the perfect way to update your dive skills and knowledge from the PADI Open Water Diver Course before jumping back into the water. Whether you want a few reminders or need to go over the basics, the dive is personalized for you. It’s a good way to prepare for your next scuba outing.